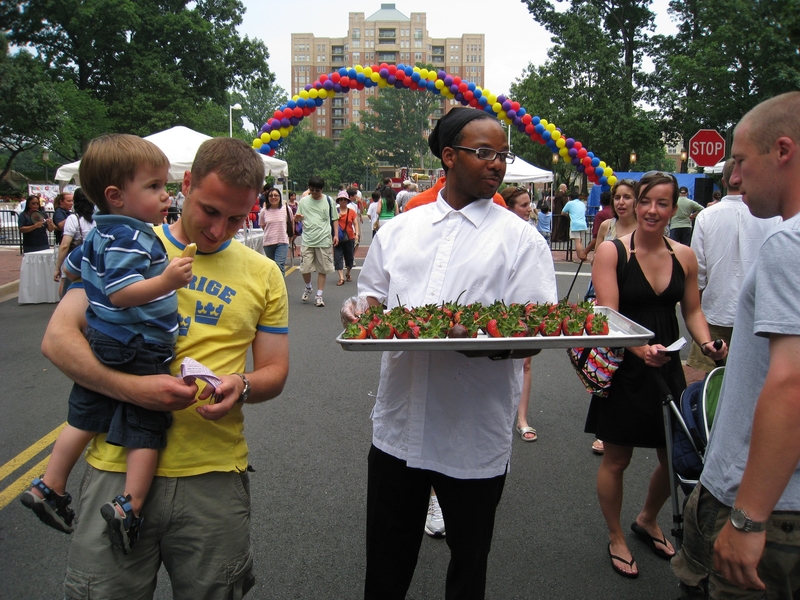 Taste of Reston Comes to Reston Town Center | Where Outside Is In! mr beer kit – This year’s 2013 Taste of Reston will be held June 14-15 at Reston Town Center. There will be food from local restaurants, musical entertainment, food demos, wine and cocktail tastings, and activities for the entertainment of all ages. Details for this year’s event (participating music bands, restaurants, etc.) is still in the process of coming together and will continue to be updated over the coming months. The best way to keep comprised of all new information as it rolls in will be to check with the Taste of Reston website: http://www.restontaste.com. We are excited to see you there!